Network infrastructure is in the midst of a paradigm-shift. As systems become more distributed, methods for building and operating them are rapidly evolving—and that makes visibility into our services and infrastructure more important than ever. Platforms such as Kubernetes have solved several problems that traditional monitoring tools used to flag, but partial, implicit, and “soft” failure modes have risen along with the overall complexity of the system. 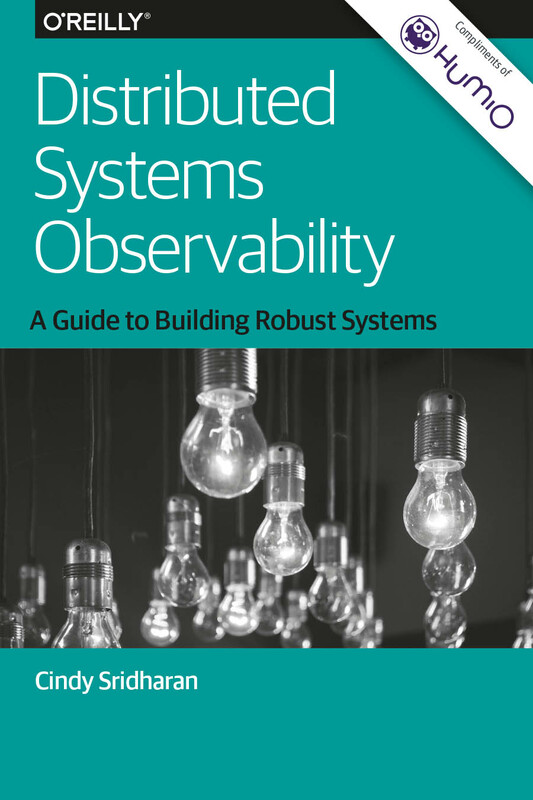 This e-book provides an honest overview of monitoring challenges and trade-offs to help you choose the best observability strategy for your distributed system. I accept Humio's Privacy Statement. I wish to receive marketing communications from Humio. Learn the pros and cons of the three pillars of modern observability—logging, metrics collection, and request tracing. Explore the challenges involved when logging, metrics, and tracing are used in conjunction. Examine the current crop of monitoring systems using Prometheus for metrics and Jaegar for tracing. Learn when it makes sense to use additional tools to augment logging, metrics, and tracing. Get a blueprint for evolving your monitoring stack to include the latest advances in the space. Understand what you need to monitor in a modern Cloud Native environment and how to use that data to derive alerts and insightful analysis. Humio treats log processing as a stream processing problem. Log data can be streamed from each machine directly into Humio without any pre-aggregation. Humio uses sophisticated compression algorithms to effectively compress and retrieve the log data. In lieu of apriori indexing, Humio allows for real-time, complex queries on event stream data. Since Humio supports text based logs (the format which the vast majority of developers are used to grepping), ad-hoc schema on read allows users to iteratively and interactively query log data. 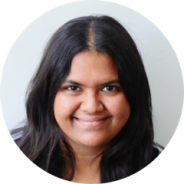 Cindy Sridharan is a Distributed Systems Engineer at Apple. Previously, she was an engineer at imgix, where she worked on API development, infrastructure, and other miscellaneous backend engineering tasks. She likes thinking about building resilient and maintainable systems. She maintains a blog where she shares her ideas and experience about several of these topics. Humio have supported the following clients with the challenge of log management - letting them query, interact, and visualize data instantly, on-premises or in the cloud.